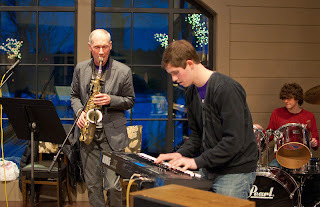 Below are are some Photos and a Music Video from the "Path to a Play" event which took place at the LaBelle Winery and Event Center, Amherst, NH on Feb 20. Thank you all for coming! We can't wait to share the NH production with you in October. Everyone Makes Mistakes- an Original song from Princess K.I.M. The Musical. Lyrics By Andrew Cass, Music by Andrew Cass and Premik Russell Tubbs. 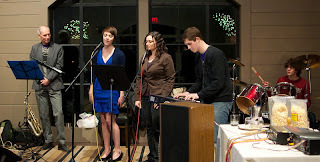 Sung by Andrew and Michelle Dupuis, Premik on Sax, Isaiah Cass on Drums. ENJOY! 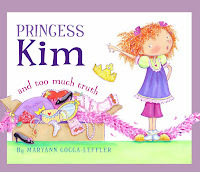 After three decades as a children’s book author and illustrator, Maryann Cocca-Leffler is adding dramatist, set designer, and producer to her list of accomplishments, as she attempts to take her play, Princess K.I.M. The Musical – based on her books Princess K.I.M. 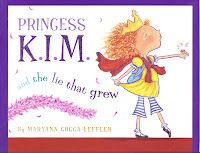 and the Lie That Grew and Princess K.I.M. and Too Much Truth – to Broadway. 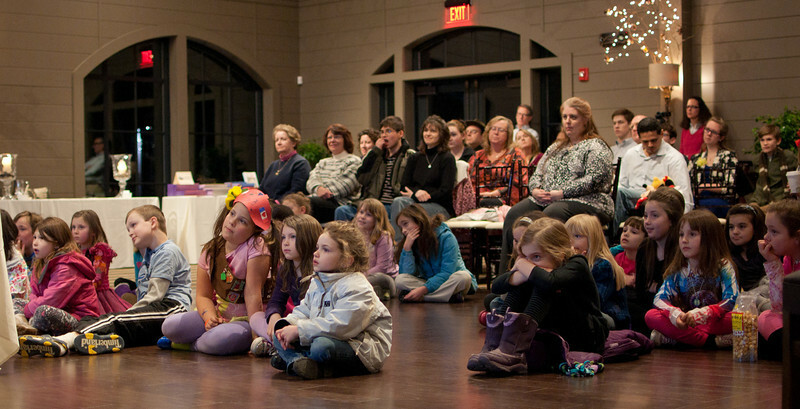 She seems to be on the right track: Cocca-Leffler’s play won first place in the 2012 Ronald M. Ruble New Play Festival at the Caryl Crane Children’s Theatre at BGSU Firelands in Huron, Ohio, where it will get a full production in April. 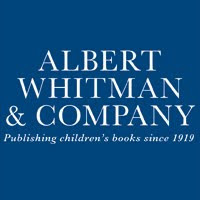 Her publisher, Albert Whitman, has been supportive of Cocca-Leffler’s theatrical efforts. “We are excited for Maryann and are sure that Princess K.I.M. 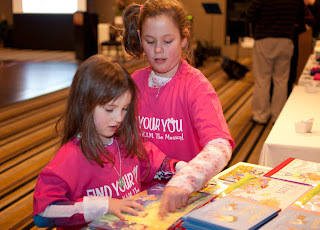 The Musical will delight fans of both picture books and theater,” says senior v-p Pat McPartland. In addition to the Ohio production, Cocca-Leffler is preparing for a second run this fall, from October 3 to 6, at the Amato Center for the Performing Arts in Milford. 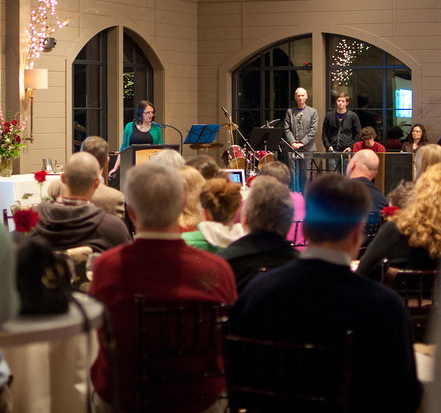 To introduce the show to area families, she organized an event with her creative team earlier this week at the LaBelle Winery in Amherst, N.H., about the making of the play. She is planning to hold an open casting this summer, so that rehearsals can begin at the end of July, well before school starts. 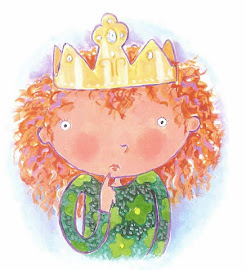 “My ultimate goal,” says Cocca-Leffler, “is to have a licensing agent or play publisher to bring my play national.” Princess K.I.M. fans: keep your eye on Playbill.com. Thank you to everyone who attended THE PATH TO A PLAY event at the Labelle Winery & Event center on February 20th. 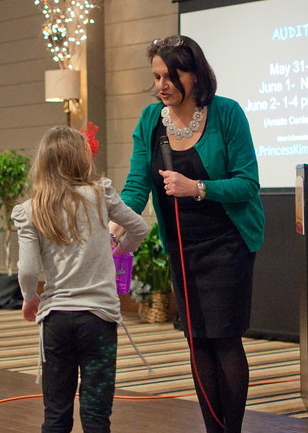 We were honored to introduce Princess K.I.M. 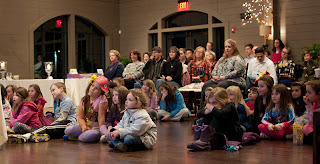 The Musical to the community and thrilled with the turnout and enthusiastic support. We will be posting photos and video in the coming days. So stay tuned. 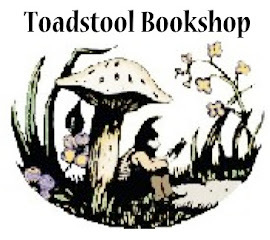 "LIKE" us on facebook and spread the word! We can't wait to share our play with you.